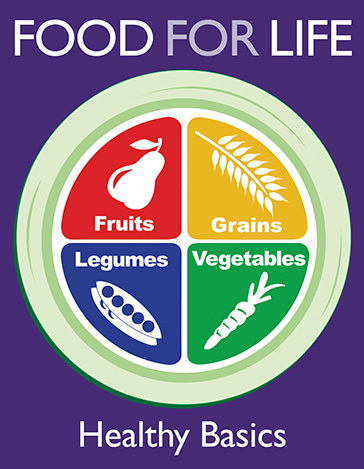 The award-winning Food for Life program is a community-based nutrition education program of the Physicians Committee for Responsible Medicine (PCRM). It is a nonprofit organization founded by Dr. Neal Bernard in 1985, in order to change the way we think of medicine and research, and to help people learn how to prevent disease, rather than to treat the symptoms. 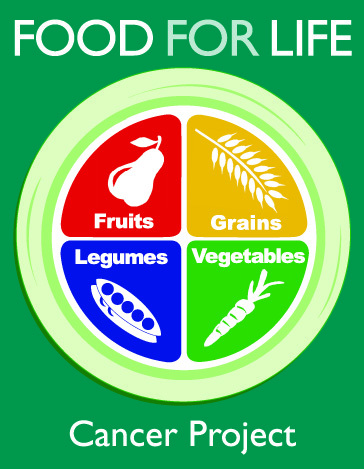 Food for Life classes are designed by physicians, nutrition experts, and registered dietitians, each of the curricula includes information about how certain foods and nutrients work to promote health and fight disease. Each module was designed with a different health issue in mind: cancer, diabetes, obesity, weight management, employee wellness (for corporations), and kids’ health. It aims first to prevent disease; when a disease has been diagnosed, it works for improving survival. The dietary changes in this program have been carefully tested, with the results published in peer-reviewed scientific journals. 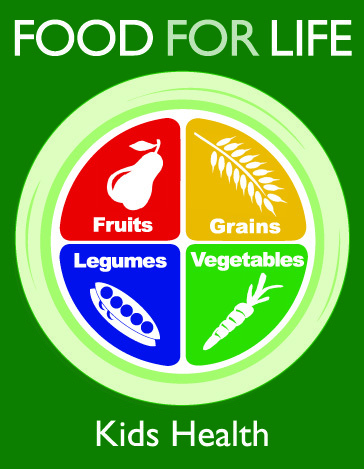 A plant-based diet of whole grains, beans, vegetables, and fruits can help prevent diabetes, cardiovascular disease, cancer, and other chronic diseases. Depending on one’s perspective, one might lose weight, maintain a healthy weight, or simply embrace an overall healthful diet. The guiding principle of the program has been choosing the right foods as opposed to restricting amounts and counting calories. Lower cholesterol level, better diabetes control, lower blood pressure, as well as improvements in energy and mood are some of the many benefits people on this diet experience. *except for the Nutrition Essential series in which each of the classes features a recorded lecture by Dr. Neal Bernard, an open group discussion and activities focused on adopting a healthful, plant-based diet. 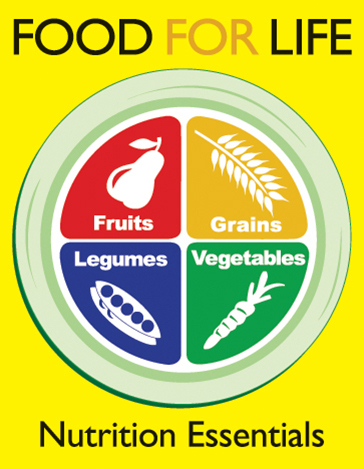 Cook for wellness with Food For Life Kickstart Your Health, an award winning program. Learn how to stay healthy by cooking and eating nutrient dense foods. Feel full in your tummy, light & energized in your body ! In this class, you will discover which foods are optimal for weight management, learn about various health topics, including blood pressure and digestion, and get empowered with practical cooking skills needed to help you on your journey to better health. Results are likely to be immediate and impressive. In our classes, attendees do all of this while enjoying a cooking demonstration and tasting delicious, healthful dishes in a supportive group setting. Healthy Basics is designed to help class participants understand the value of choosing economical plant-based foods, lowering grocery and medical costs. Attendees will discover the connection between diet and diseases, learn about menu planning, and enjoy cooking demonstrations. Nutrition Essentials is about making a qualitative, as opposed to quantitative, shift in the way we eat. Class attendees will discover that the guiding principle for weight loss and good health is not restricting the amount of food they eat, but rather choosing the right foods. 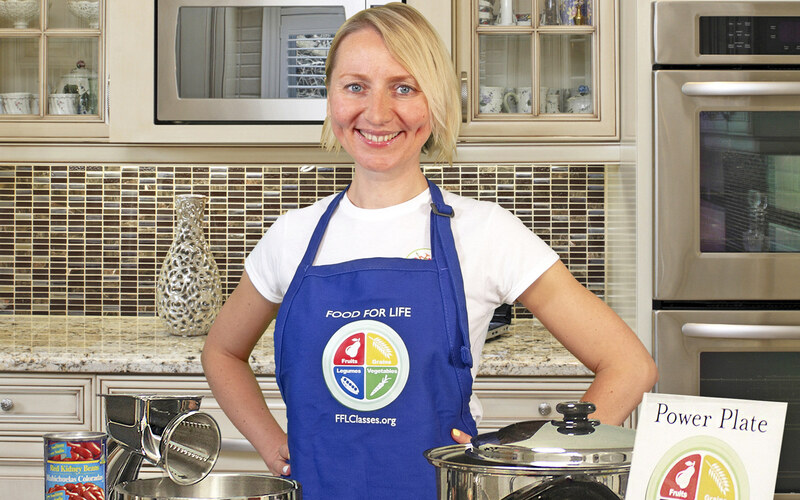 The class covers a variety of cancer-related nutrition topics and demonstrates how to prepare several meals loaded with antioxidants and phytochemicals, high-fiber and low-fat foods, and healthy dairy alternatives. 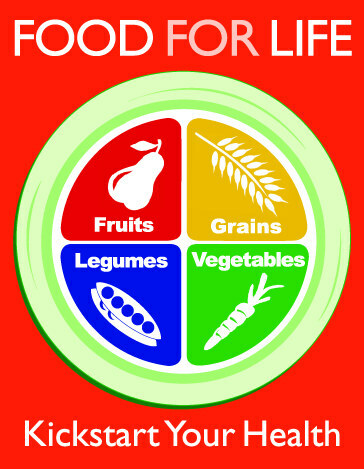 The class also provides information on planning meals and maintaining a healthy weight. The Diabetes Initiative class is designed to empower people who have diabetes and those concerned about developing diabetes, as well as to inform friends and family members. Each class offers a cooking demonstration, food samples of health-promoting dishes, along with a take-home packet of easy and affordable recipes. Designed for 9-12 years old children, the curriculum highlights the positive aspects of the four, plant-based food groups: whole grains, legumes, fruits, and vegetables. The series aims to empower children with the knowledge and skills they need to establish healthy habits to carry into adulthood. Each class offers a cooking demonstration, food samples of health-promoting dishes, along with a workbook with activities, worksheets focused on nutrition and several recipes.